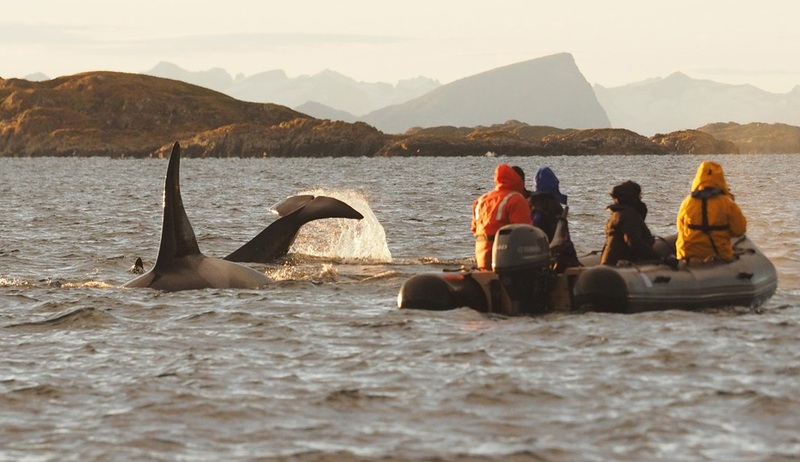 Join us aboard a small Polar expedition ship as we go in search of sightings of orcas and other marine wildlife among the spectacular fjords outside Tromsø, where in recent years large groups have been regularly spotted gathered in search of the great herring shoals that have chosen to overwinter here. As we sail along these dramatic fjords each day will bring a new adventure, as we enjoy Zodiac cruises and refreshing hikes that will bring us up close to Nature at its finest. 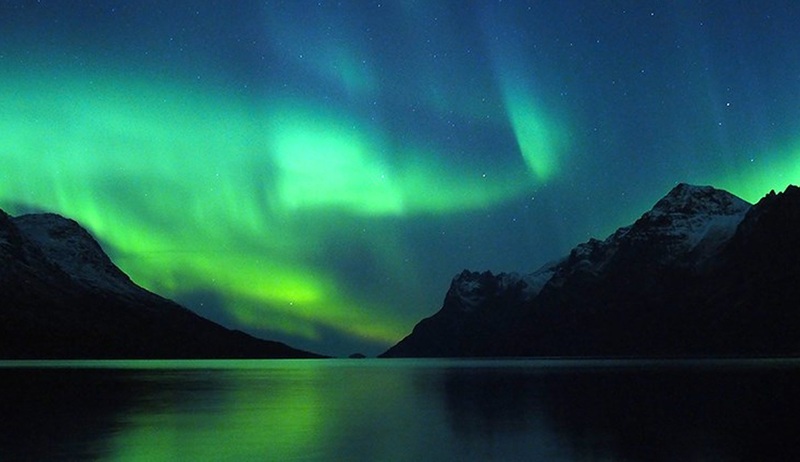 Sailing in January, we will also have great chances of witnessing the natural phenomenon of the magical Northern Lights! 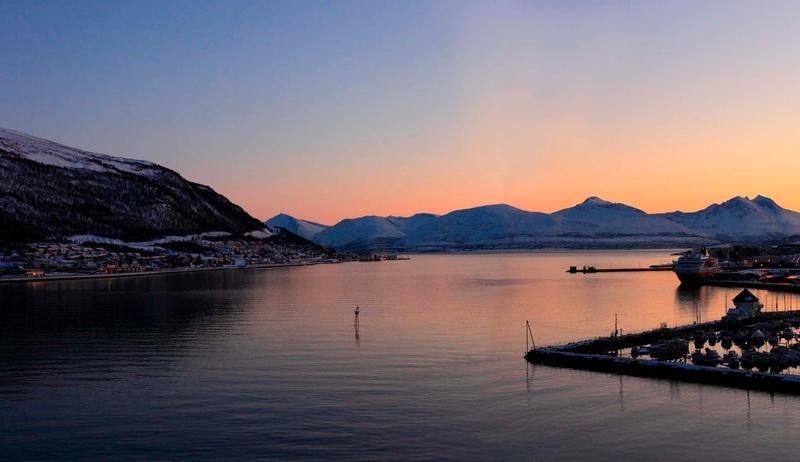 Your expedition begins in the beautiful Norwegian city of Tromsø, 350 km north of the Arctic Circle, where after having arrived independently you will make your way to the port to embark your vessel. 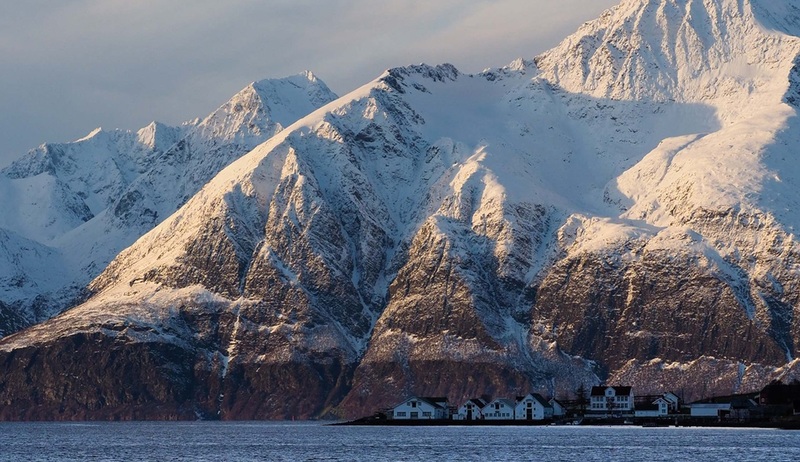 Known as the “Gateway to the Arctic”, Tromsø is framed by spectacular fjords and mountain peaks, and after our first dinner on board we will step off the ship again to visit the Arctic Cathedral and take the cable car up to Fjellheisen where you will have the chance to see this magnificent landscape from a fantastic aerial vantage point. In the evening we will get back on board and set sail out in to the fjord system to begin our adventure in earnest. 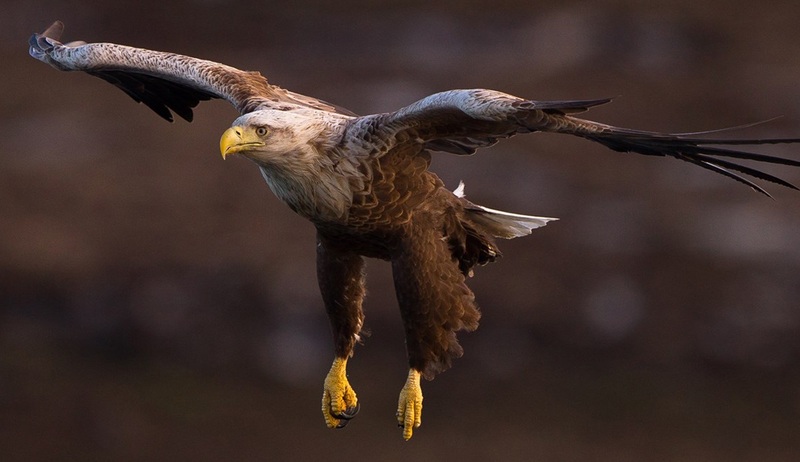 Over the course of the next two days we will be cruising through the spectacular fjord system which surrounds Tromsø in search of exciting wildlife sightings and scenic photo opportunities. 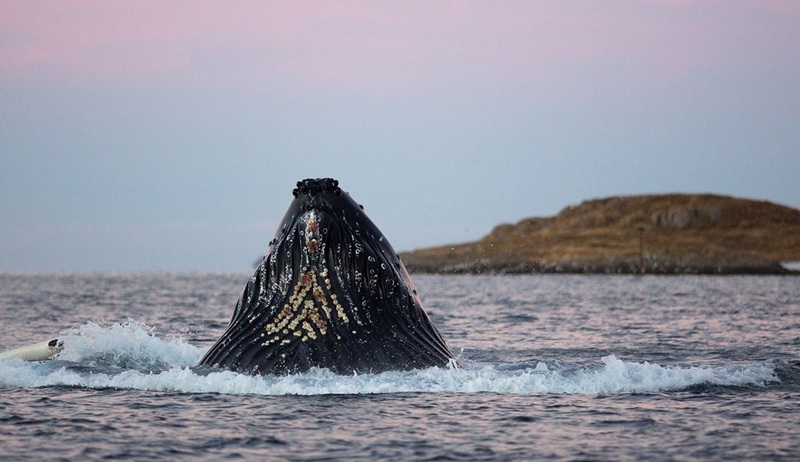 As with all expedition cruising, itinerary flexibility will be key, and each day your experienced captain and crew will assess the weather, sea conditions and wildlife opportunities to determine the best course for unforgettable experiences. As we travel in the middle of January, the sun will have only just returned, giving us direct sunlight for a short period each day, and the light at this time of year is captivating and simply perfect for photography. At this time of year we also have great chances of witnessing the spectacular natural phenomenon of the Northern Lights dancing in the clear night skies, and Tromsø is regarded as one of the very best destinations to witness this. Of course, seeing the Northern Lights can not be guaranteed and will be dependent on a number of factors including weather and cloud coverage, but each night the excitement on board will build as we make our way to deck in hopes that the Aurora Borealis will put on a show for us. Watching the greenish lights dancing above the ship in the smooth, protected waters of the fjords is an extraordinary experience that will live long in the memory! 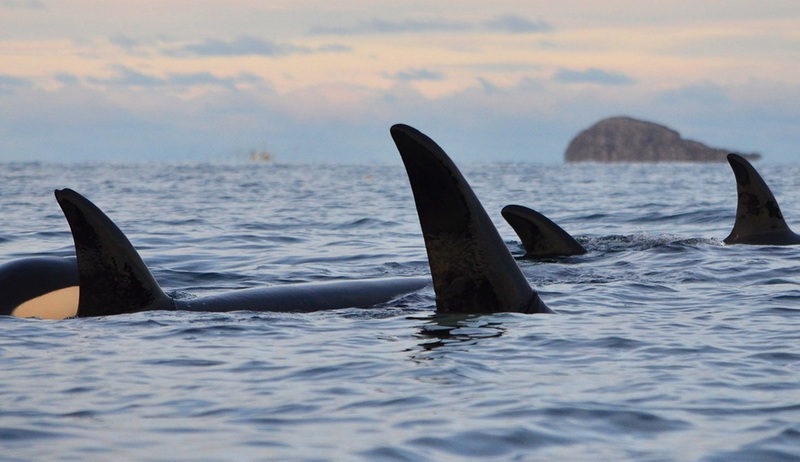 Each day we will hope to enjoy exciting Zodiac cruises and shore visits to beautiful destinations such as Rebbenesøya, Gjossøya, Ringvassøya and Seiland where we will be on the lookout for the large pods of orcas and humpback whales that have been spotted here over the last 8 winters. Our shore walks and hikes will bring us up close to the marvellous landscapes here which really have to be seen to be believed. Today we will spend a full day exploring the beautiful small coastal town of Alta and its surroundings. Framed by towering mountains and picturesque fjords, Alta is known as the city of the Northern Lights, and one of the highlights here will be a guided tour of the spectacular Northern Lights Cathedral. 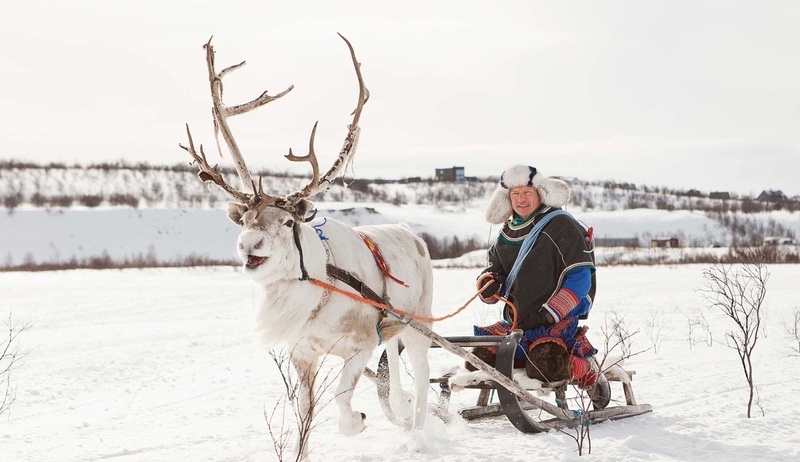 In Alta we will have our best chances of the voyage of witnessing this natural phenomenon, but before night falls we will have time for another expedition highlight as we disembark the ship to take a two hour bus drive to a traditional Sami camp. 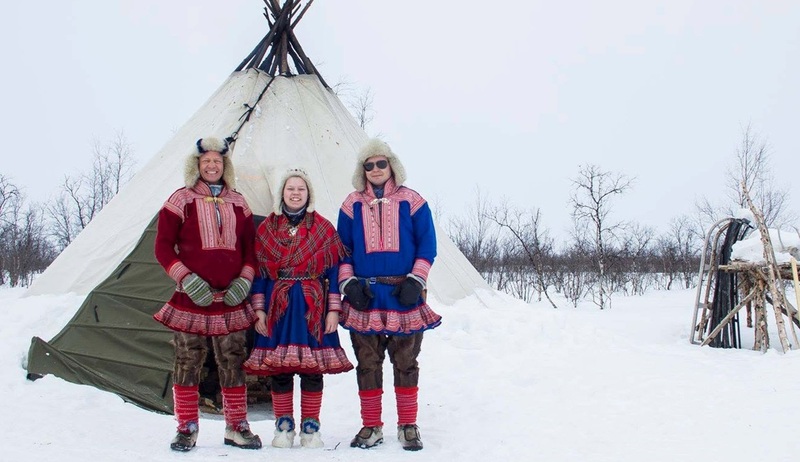 In the heart of Sápmi - the region traditionally inhabited by the Sami people – we will meet the locals and learn all about Sami culture and enjoy a typical Sami lunch in a Lavvu. In the early evening we will return to Alta for our Northern Lights experience and get back on board for our last night at sea. Arrival back in to the port at Tromsø sadly signals the end of our voyage. After breakfast you will disembark, bid a fond farewell to your expedition crew and begin your journey home filled with enchanting memories of your Norwegian adventure. 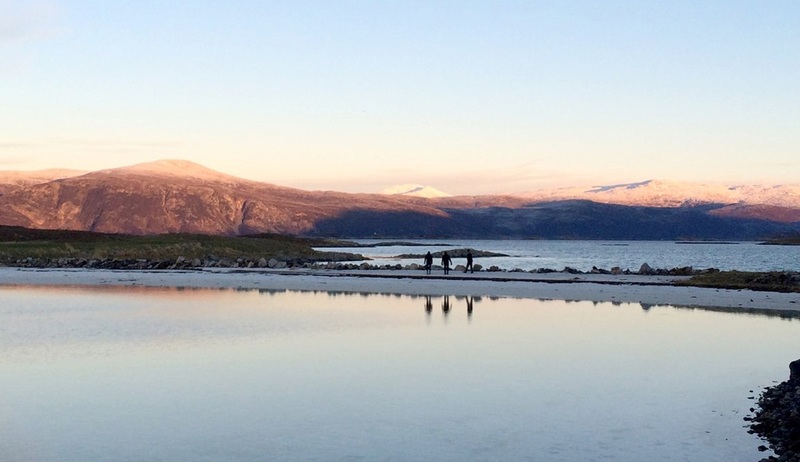 Please note: Various land and flight packages are available for getting to and from Tromsø, and also for extensions to your tour. Please enquire for further details.